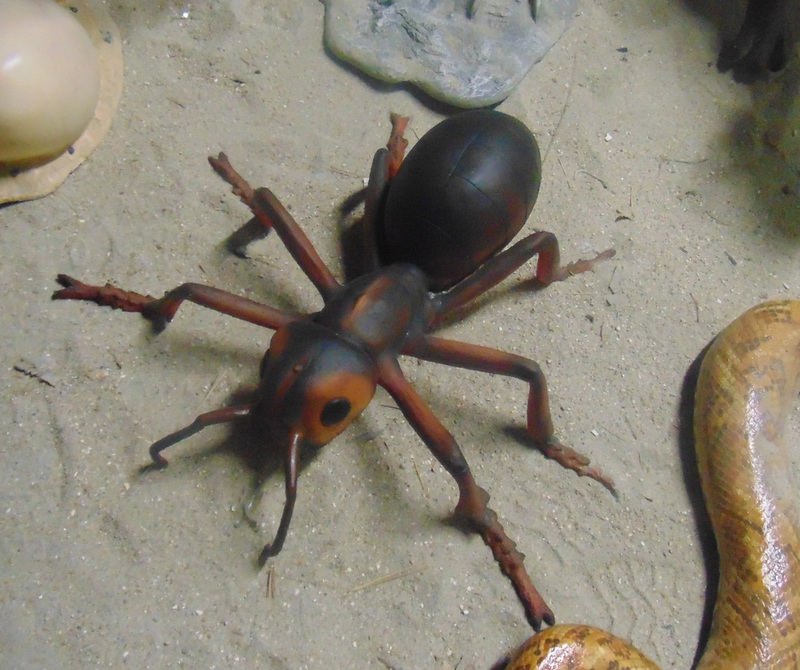 This fabulous fibre glass Ant would promote any insect display at the Zoo, pet shops or for insect displays and lectures. This fantastic Ant made from poly resin and fibre glass would fit into any woodland, Zoo, pet shop display. 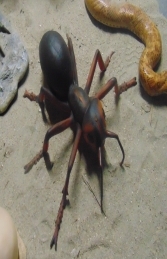 The detail on this model is excellent from his bent legs to it’s antennae. 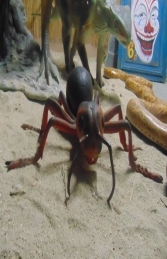 Why not have your own colony of ants from the workers to the soldiers.